You can convert your desktop to the high-quality TV screen, just by using this simple application. IPTV service is enabled through the app, which allows the TV signals to be managed with any wired or wireless network. You can also create video and audio playlists through Perfect Player. Subtitles and other onscreen content are provided to you by using Perfect Player. The created playlist, consisting of the audio and video files can be saved. Various formats are supported by this multimedia player to create a broader scope of the application. Additionally, sorting the channels of your desktop through any set filter is not a challenge for this app. 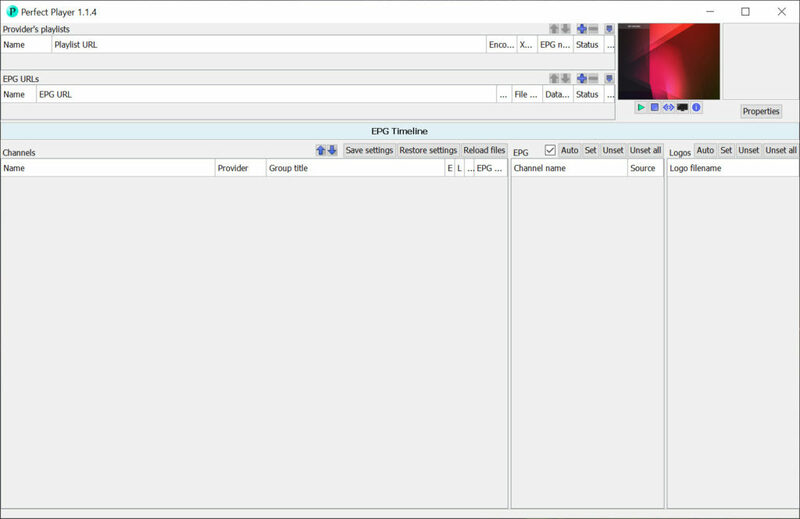 Exporting the saved items from the playlist can also be managed using this software. Perfect Player is a handy tool to watch high-quality TV shows on your computer.